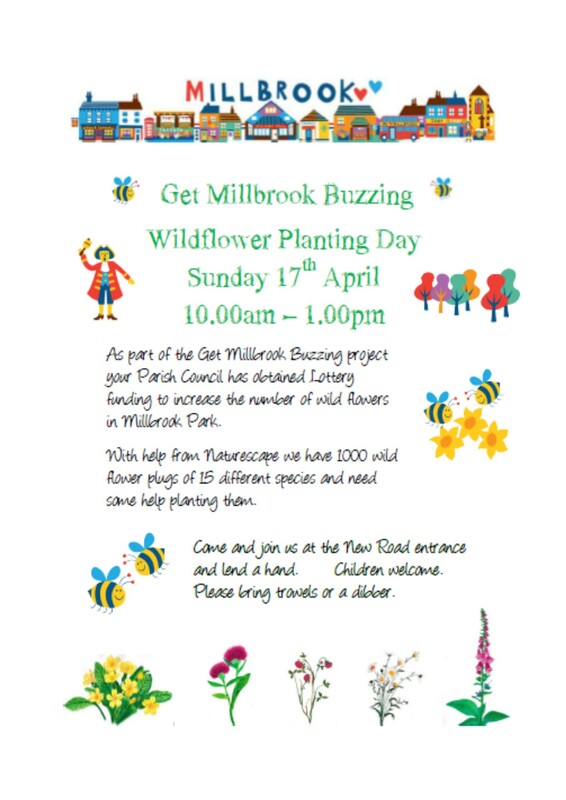 Millbrook is a busy place … there are traditional annual events, like Black Prince, plus a host of clubs and activities which appeal to both older and younger residents. Information about the clubs and who to contact to find out more can be found on the Clubs & Societies page. Millbrook FC Vets v Plymouth Argyle Vets on Sunday the 28th September at 1pm, they are following on from Millbrook U8’s V Eburton Villa U8’s. 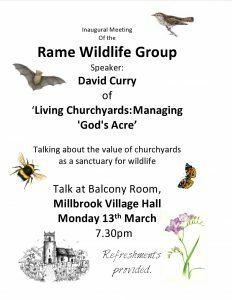 Come along to watch, all welcome! 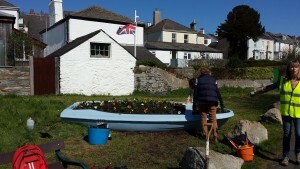 Eleven members of the VETs worked on Saturday 23rd April to prepare the Village for Black Prince Day. 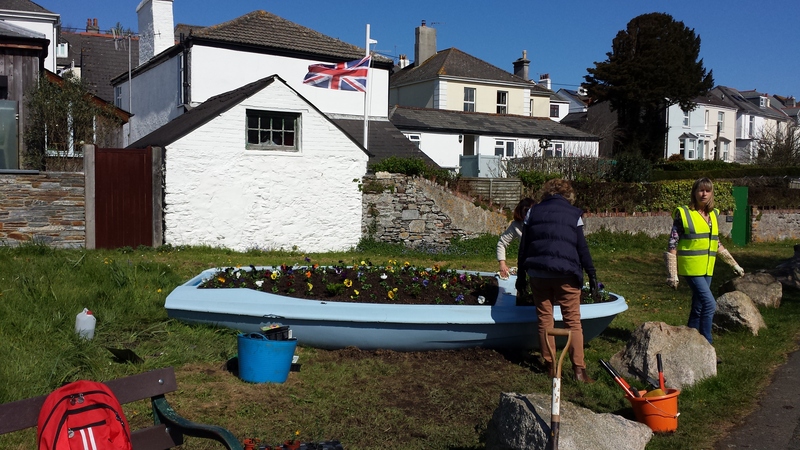 The volunteers, who are Parish Councillors and local residents gave a total 22 hours of their time. The weather was on our side for a change so the most recent addition to our flotilla of boats was planted up, the Tanyard and other public areas decorated and the centre of the village was weeded and swept. It was a very sociable morning and the volunteers enjoyed chatting with the many appreciative passersby. The Team will be working again on Wednesday 18th May. 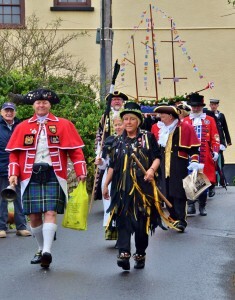 On the first Bank Holiday Monday in May the villages of Millbrook, Kingsand and Cawsand are filled with colour, music and dancing as the annual Black Prince Flower Boat procession wends its way through the streets. 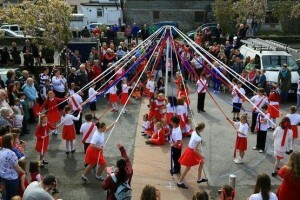 The current festival dates back to 1986, but it is a revival of a centuries-old tradition which symbolically says farewell to winter and welcomes spring and summer. After maypole dancing and children’s competitions at the Millbrook Village Hall, the procession begins with the traditional proclamation by Millbrook Town Crier, Clive O’Shaughnessy. 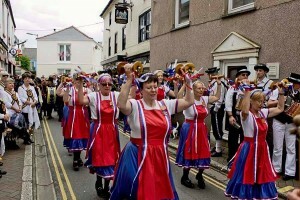 Led by Clive, accompanied by visiting Town Criers and their consorts, the flower-bedecked model boat, The Black Prince, is carried shoulder high by six volunteer ratings from HMS Raleigh, followed by schoolchildren, Morris dance teams, green men, villagers and, of course, the Cornish chough. 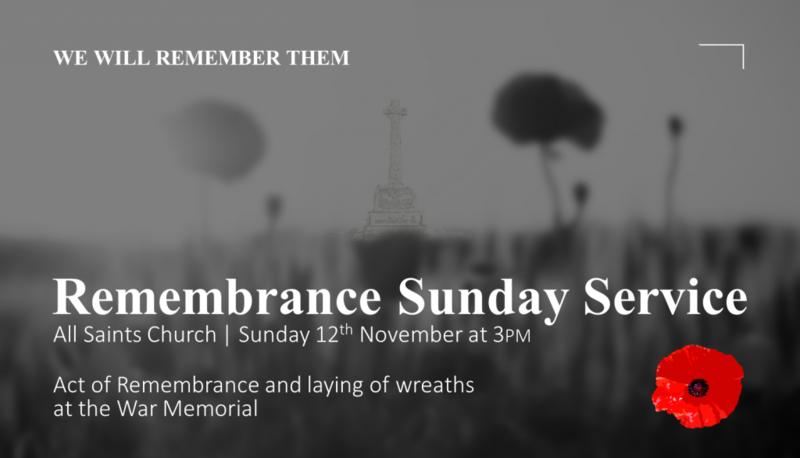 Businesses and households on the processional route are encouraged to decorate their buildings with fresh flowers and greenery and participants in the procession to wear the traditional red and white. The event culminates in the launching of the Black Prince in Cawsand Bay – symbolically saying “goodbye” to winter and greeting the new season. 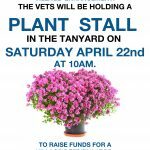 Money raised from the event goes to the Torpoint and Rame Peninsula Lions Club and is used to support local charities.